I met Melissa Haag at a publishing workshop. I can honestly say she is fabulous, both in writing and just being an awesome person. I've already read one of her books in the short weeks following the workshop and I'm starting a second. So, naturally, I had to interview her for the blog. 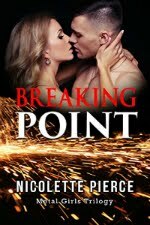 If you're a paranormal/fantasy romance fan, then she's the author for you. Of course, I've never read much paranormal before this point and I think she might have converted me. Very sneaky, Melissa. I wrote my first book in high school for an English class. I never intended to become an author; my love of romance novels spurred my imagination and probably made my teacher regret the assignment. My “paper” was by far the longest in class coming in at 30(ish) typed pages. You write paranormal romance (adult and YA). What fascinates you about this genre? I’ve always taken the stance that life is real enough, so the books I read shouldn’t be. Plus, supernatural creatures. What’s cooler than that? HAHAHA! This is like picking a favorite child. It shouldn’t be done. However…I love the sass in my heroines this year. Eden, the main character in Demon Escape (written under my adult pen name M.J. Haag), gives her romantic interest a run for his money. There were many nights editing where my husband asked what I was laughing at. Likewise, Megan, the main character in Fury Frayed, had so many sassy comments, readers were begging for the second release immediately after finishing. Does your husband read your books? You have over 30 books. Where should a new reader begin? Well, that depends on a reader’s taste. The Judgement of the Six series is perfect for werewolf fans and starts with Hope(less). The Beastly Tales is perfect for fans of adult Beauty and the Beast retellings. Start with Depravity. 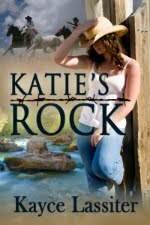 The Resurrection Chronicles is spot on for fans of the Walking Dead and Romance Novels. Best of both worlds! Be sure to start with Demon Ember. 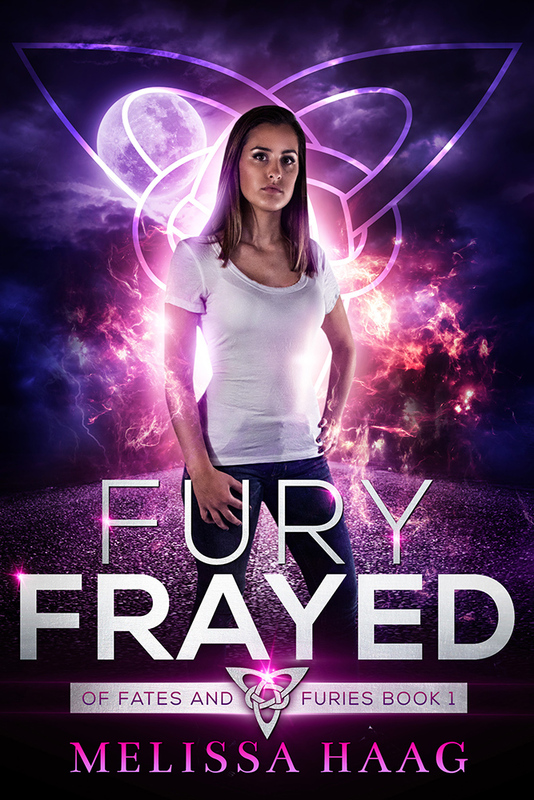 And if you like fast paced Urban Fantasy laced with sass, give Fury Frayed a try. The final book in the Fury trilogy, Fury Freed. After that, I’ll hop over to my adult world in the Resurrection Chronicles. I’ve separated my work with two names. 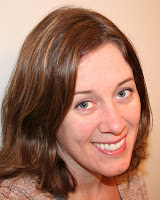 M.J. Haag is for my adult novels, and Melissa Haag is for my young adult novels.